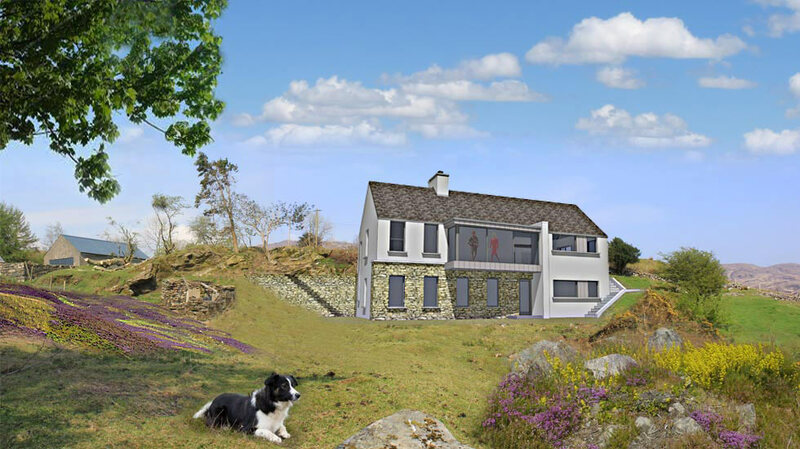 Located in the Bluestack Mountains, this split level home is a modern representation of the Irish vernacular - simple, honest and unobtrusively nestles into its location whilst maximising views, shelter and sunlight. A modern farmhouse which blends both traditional forms with contemporary materials in a subtle manner. The materials also echo the traditional farm buildings on site incorporating lime mortar and natural stone into the finishes. Located in Ballyshannon, Co. Doneagl. 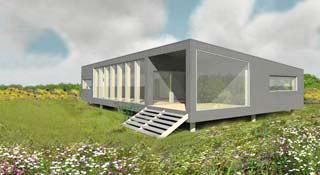 An Teach Nua (The New House) is a permanent home and artist studio for two photographers and their family and designed to passivhaus standards. 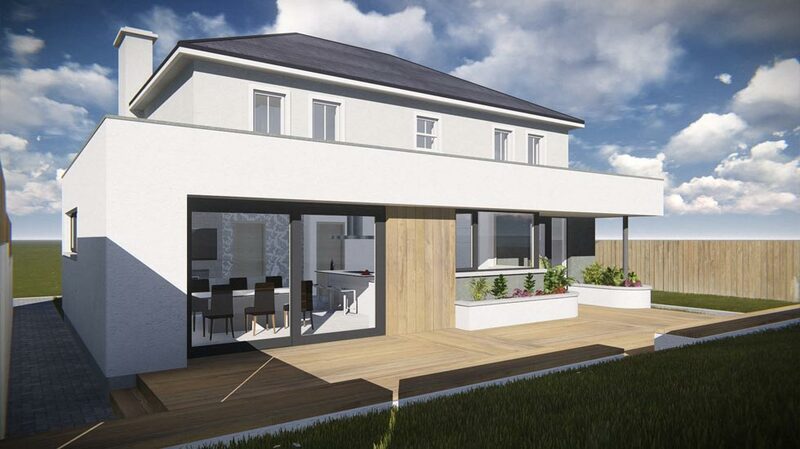 A single storey modern extension to the rear of a typical two storey detached house. The extension provides a bright open plan family space with direct access to an external south-west facing terrace. Refurbishment of a 100 year old terrace cottage on Maxwell Street, Dublin 8. 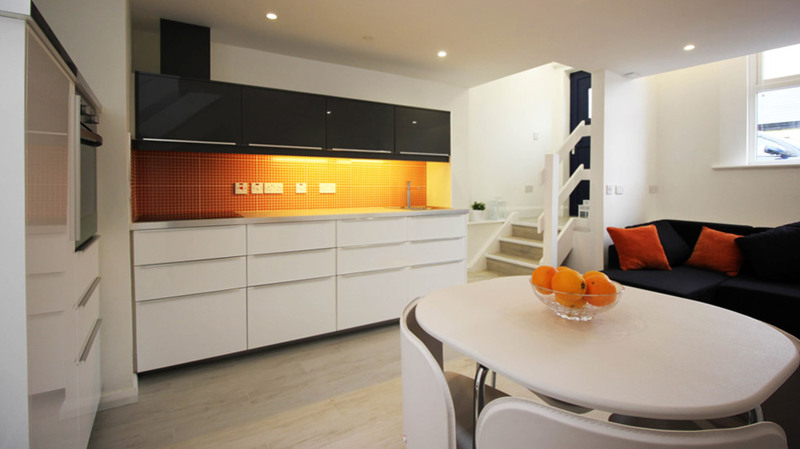 The works involved the complete internal transformation, converting it from a one bedroom to a bright and airy two bedroom property. 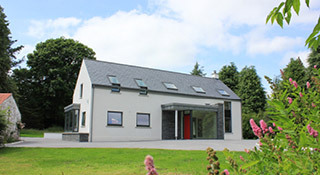 Modern extension and refurbishment of a 1970s bungalow. 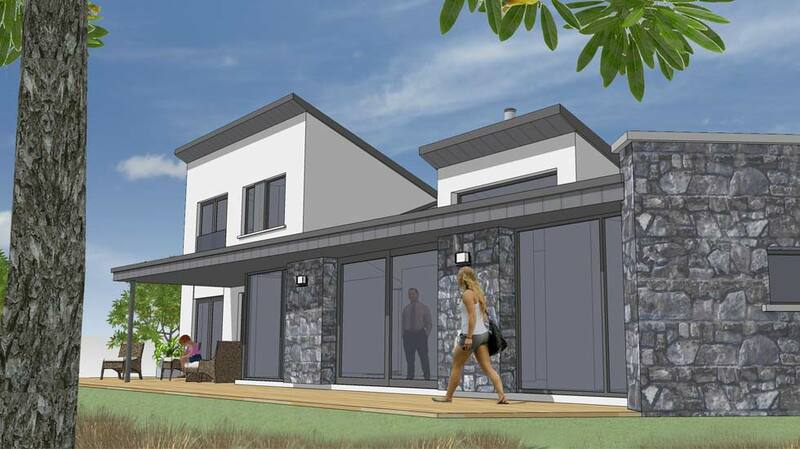 This super insulated home is specifically designed to meet our client's needs, whilst its orientation makes best use of passive solar gain and the beautiful views over Lough Swilly.